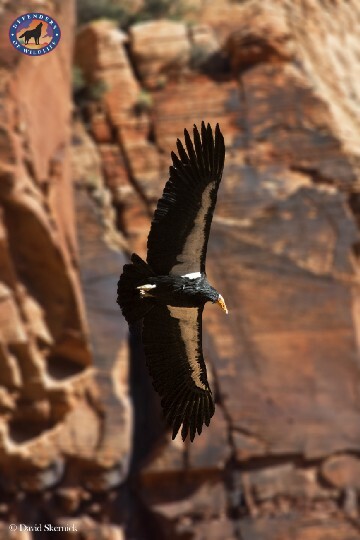 California condor. Mexican long-nosed bat. Sonoran pronghorn. Mexican gray wolf. These are iconic, imperiled species of the American Southwest and northeastern Mexico. 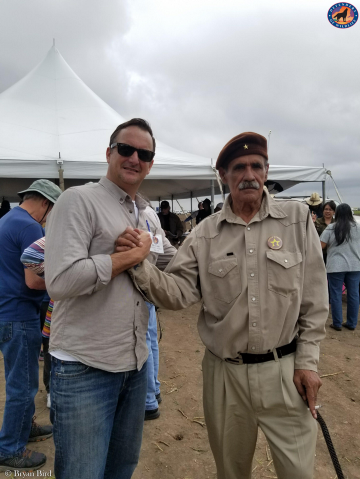 They are truly binational — their survival depends on cross-border habitat and coordinated recovery partnerships between U.S. and Mexican agencies, NGOs and individuals. In the long-term, these and other species must be able to freely cross the border to find food and mates. Luckily, there are people on both sides of the border who have dedicated their lives to developing collaborative programs and relationships. These are people who care deeply about the borderlands and who have invested money and time into protecting and restoring the natural landscapes they love — people like Valer Clark and Josiah Austin who bought 25,000 acres of barren, overgrazed ranchland in Mexico’s Sonoran Desert to restore it. So far, their Cuenca Los Ojos Foundation has re-seeded more than 5,000 acres of grassland, restored at least 15 percent of historical wetlands and returned year-round flows to six miles of once-dry rivers. Other Sonoran Desert citizens have banded together to form local conservation groups — the Altar Valley Conservation Alliance consists of ranchers who restore and manage their lands to ensure ecological health.Groups like the Coalition for Sonoran Desert Protection and Friends of the Sonoran Desert collaborate to protect habitat, watchdog development and help agencies and national organizations plan projects. Mexican long-nosed bats are another species whose survival depends on conservation work on both sides of the border. Human activities have greatly reduced wild agave, the bats’ main food source, but there are people in the U.S. and Mexico working to protect this endangered species. Big Bend National Park in the U.S. provided an airplane for aerial surveys in Mexico to find remote stands of wild agave so they can be protected. Meanwhile, researchers on the ground are working with local communities in Mexico to protect bat caves. 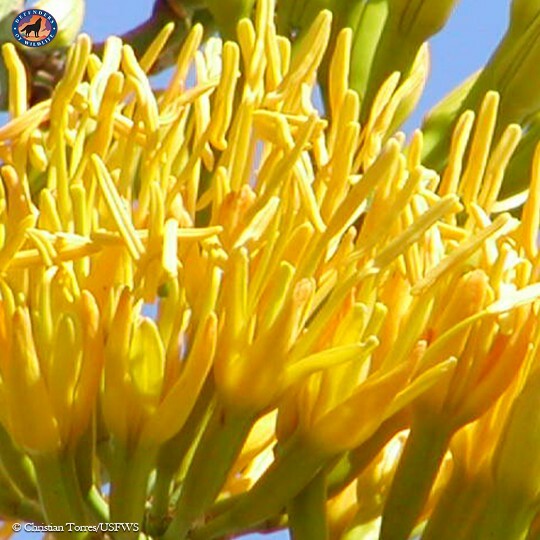 The Tequila Interchange Project has succeeded in increasing the bat’s food supply by convincing some commercial agave growers to let five percent of their cultivated agaves flower to provide nectar for the bats before harvesting the plants for tequila. 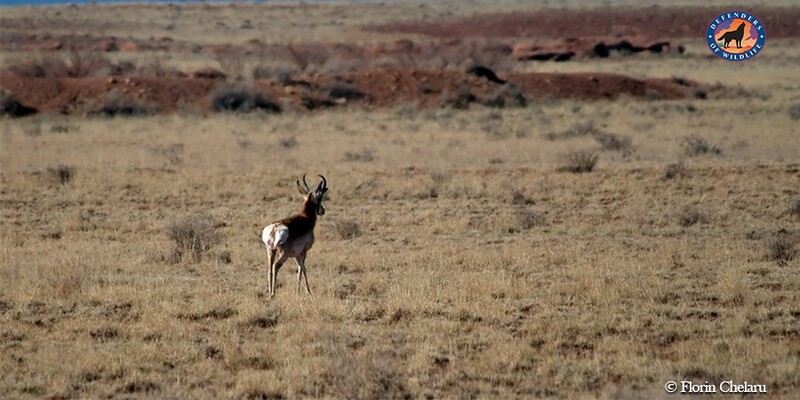 The Sonoran pronghorn is also benefitting from close cooperation between the United States and Mexico. Captive breeding in the U.S., genetic research at the University of Arizona and habitat protection at Mexico’s El Pinacate reserve are helping to sustain the fragile population of 1,000. Reintroduction programs in the U.S. and Mexico have restored two small populations of Mexican gray wolves, one in each country. If the wall does not get in the way, conservationists hope to eventually join the two populations across the border. Last year at least two wolves from Mexico crossed into the United States briefly, sparking more hope for the recovery of a species that was persecuted to the very edge of extinction. Much of the survival of wolves and other predators depends on finding ways in which people, agriculture and predators can coexist. 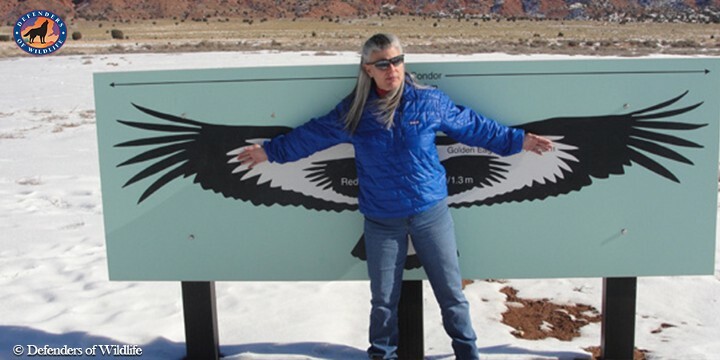 Defenders has worked in Arizona and New Mexico for more than a decade to develop nonlethal coexistence methods. Restoring the native grasslands depends on finding ways to decrease over-grazing and restore water tables. Knowing that landowners are key to borderlands conservation, Rodrigo Sierra, a Mexican conservation biologist, started raising cattle himself. “I had to know what I was talking about,” he says. Volunteers across the borderlands put in countless hours protecting their natural heritage. On what could be the world’s largest beach-cleaning day, 5,000 people turn out every year to collect trash from the Laguna Madre Biosphere Reserve beaches. Trained citizen scientists — fishermen by trade who once burned mangroves — now protect them and count reddish egrets and piping plovers. Fishing communities on the lagoon know that, with a healthy mangrove ecosystem, there are more fish to harvest. The energy and dedication all these scientists, citizen activists and many others have put into protecting and restoring our beautiful borderlands is now fueling resolve to protect them from the border wall. 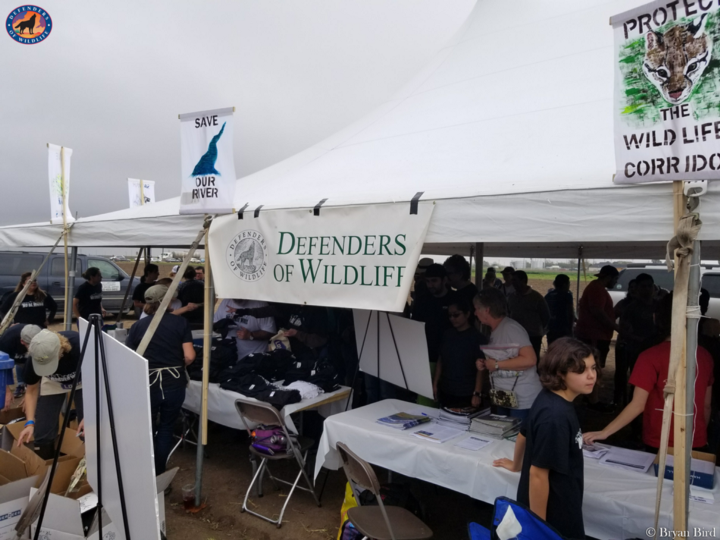 People rallied in force at Santa Ana National Wildlife Refuge not only to protest the wall, but also to celebrate the inspiring biodiversity of the region that a wall would desecrate.Defenders advocated for wildlife and communities in the borderlands and we were successful in at least temporarily blocking President Trump’s plan to build a wall through the refuge. Congress included a provision in the recently passed appropriations bill that blocks wall construction through Santa Ana for now, but other fragile borderlands, including the Lower Rio Grande National Wildlife Refuge, could soon see the bulldozer. We cannot let a border wall destroy what many, on both sides of the border, have worked, hoped and prayed for. Across the world, conservationists and ordinary citizens are taking notice of the Sixth Mass Extinction that is decimating Earth’s flora and fauna. Should we choose to sit, complacent, we will lose our natural heritage. Many cannot imagine a world without jaguars and other iconic species. We have the power to change the course we are on, but a border wall would surely set a catastrophic precedent for future generations.